You won’t want to miss this perfect girls night out for you and all your girlfriends! 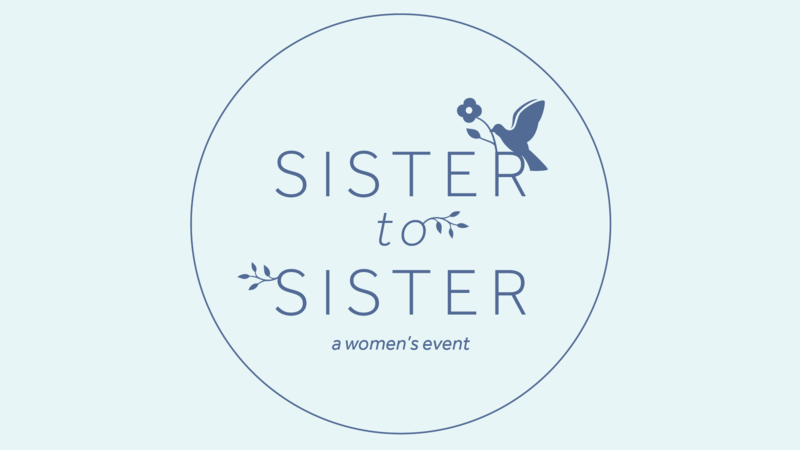 SISTER TO SISTER is a chance for all women to join together in fellowship and growth. 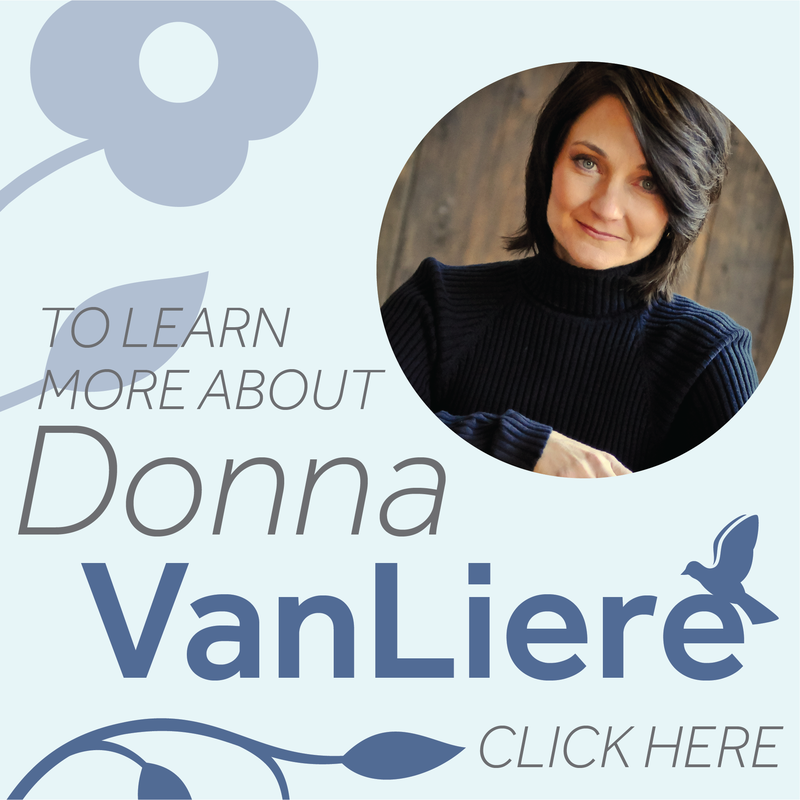 This night is specially designed with YOU in mind, featuring a sit-down dinner, our SISTER TO SISTER shop, door prizes, a time of worship and prayer and an inspiring message from our special guest speaker and author Donna VanLiere. We promise you won’t want to miss it! Online ticket sales are closed. Purchase your ticket at the door for the 5:30 or 6:30pm dinner. Along with an amazing night of fellowship we will be collecting items to help support Freedom A La Carte. They are a local organization who bring hope to survivors of human trafficking so they can build a new life of freedom and self-sufficiency. To find out about all that they offer please CLICK HERE. We will be collecting these items for the survivors they serve. Below is a list of items needed, we appreciate any donations you can provide.